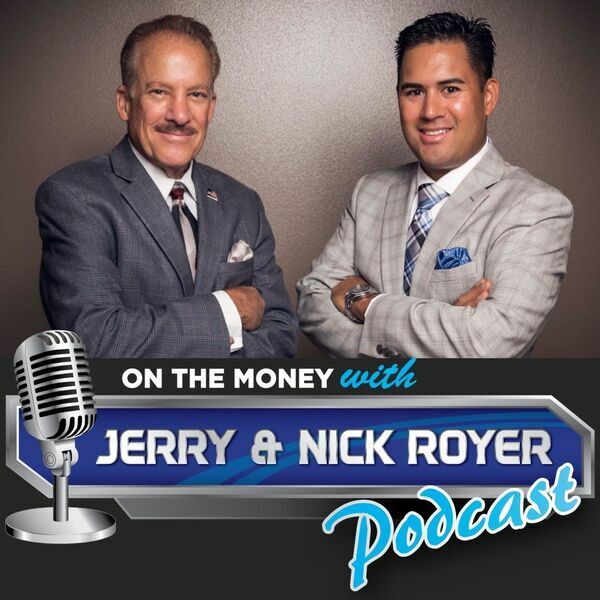 On The Money with Jerry and Nick Royer Podcast - Episode #33 It's Not Your Grandparents Retirement! Episode #33 It's Not Your Grandparents Retirement! In this weeks episode of the On The Money Podcast we will discuss the differences between your grandparents retirement and what you face today. - Things we can learn from our past that can help us succeed in the future. - Your grandparents retirement versus today and why the strategies that worked then will simply not work any longer. - How you can prevent against outliving your money in retirement.